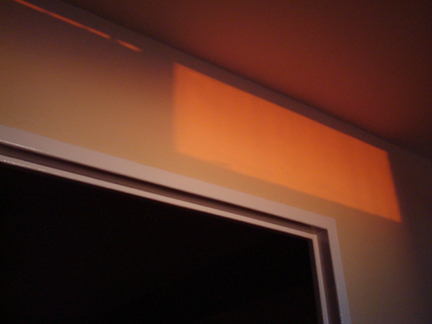 The crimson glow of the setting sun paints a rectangle of light on my wall. The day is getting longer. Soon we can take walks after dinner. The promise of spring gives me hope. May your evening be restful and filled with peace. 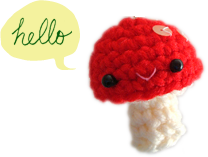 favourite things of the week — accessorize!